Up until quite recently, our bedroom was one of the most used rooms in the house. For about eleven years of our lives there had been each of our little babies snuggled next to us ready for night feeds and older kids who would sneak in not wanting to miss out on these family cuddles. It was a game of musical beds. Since our youngest has been fully weaned she has opted to sleep in her shared siblings room instead so left our bed and apart from lazy weekend cuddles we found we had the room to ourselves. Unfortunately, now we finally have the bedroom to ourselves, it’s also become the room most suffering from neglect. It’s become the “storage room” for when we decorate other rooms, and also currently houses the old toys and clothes I need to sort through and give away. We often moan about our home being too small but actually if we made the most of all our available spaces it would be a lot more suitable for us. 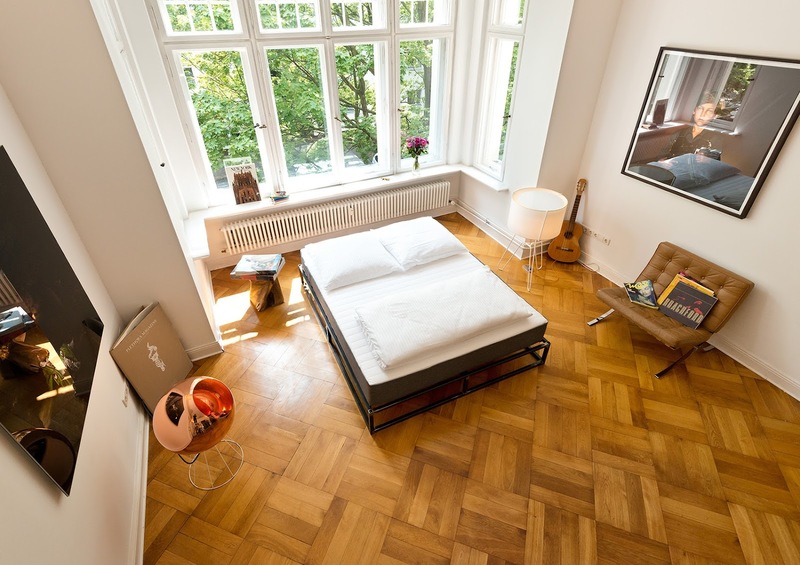 Some days, when I feel overwhelmed by a day of intense parenting and the never ending clearing up and chores to do, it would be lovely to have our room, a room of our own, there ready and waiting to retreat to. Therefore we need to make it a room we want to use again. I would love a dressing table once more to sit and do my makeup. Currently, my make up space is on the bed, at the kitchen table or on the settee. I’d love a space to keep all of my skincare and make up finds together. IKEA MALM would be a good choice for me with it’s white glossy surfasce and large makeup draw. 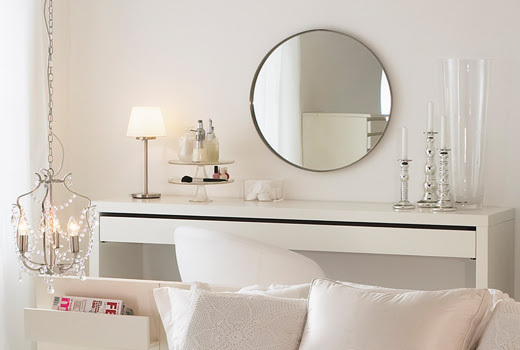 Being a fan of the theatre and also 1950’s glamour, I would love a hollywood style light bulb mirror and this can be easily made using Ikea KOLJA Mirror and two Musik Wall lamps. My current bedside table is a dumping ground for piles of magazine and books. I plan to have a clear out and put up a special shelf for my reading material. Bedside tables can be given a new lease of life with chalk paint then styled with a new lamp, succulents and candles. Reading material will of course make it’s way back onto the bedside table (as will a notebook, pen and a glass of water) but I’ll try and limit it to just one current read. We always planned to buy a new mattress once the kids were in their own rooms so now is the time. 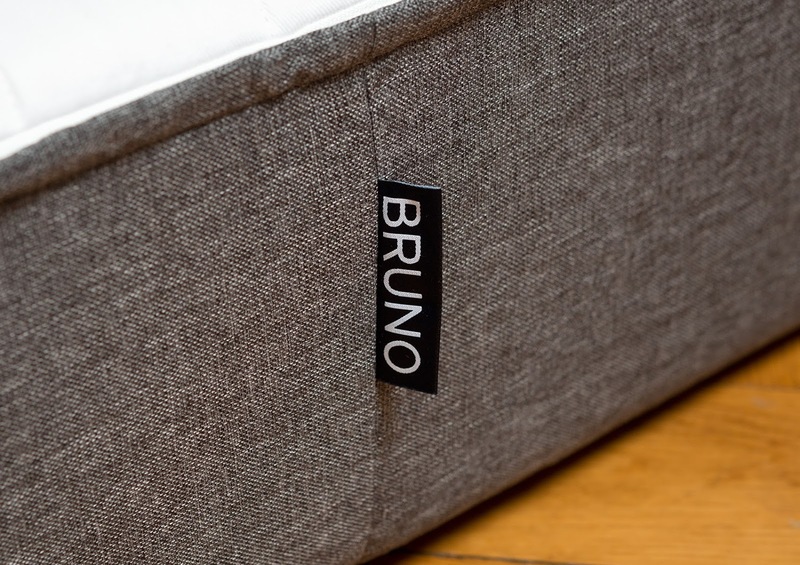 I’d love to treat us to a new good quality mattress from Bruno. This mattress arrives in a compact box so is easy to deliver and carry upstairs and will spring into shape when we’re ready. It’s made from sustainable materials where possible and to the highest standard. I like the quilted and removable cover and most importantly the 7-zone support base to make it extra comfortable. 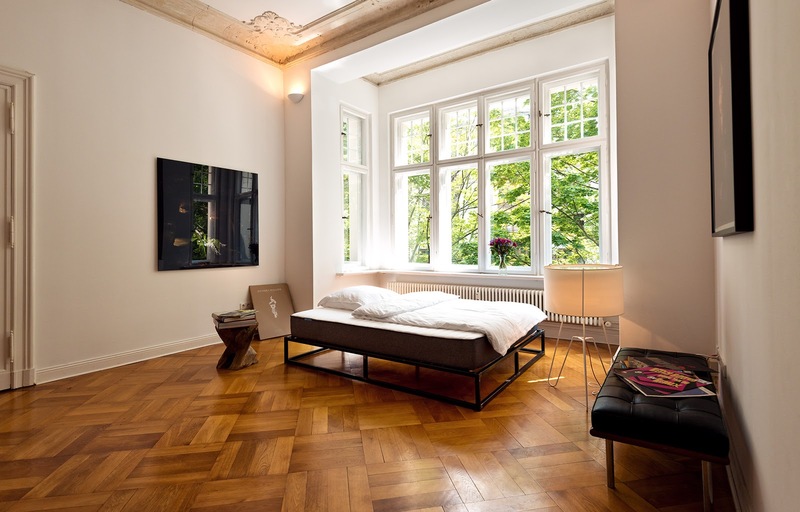 New bedding for our improved room would be a must too. When we first moved in to this house I bought my dream wardrobe- the IKEA PAX. I didn’t measure and plan very well so there was never enough room for the doors we chose to open and close so we didn’t hang them. 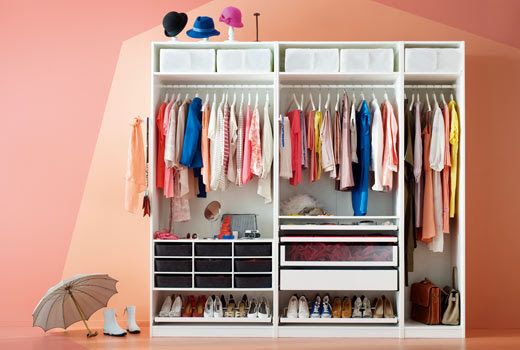 I think we’ll repaint the wardrobe white, improve our storage layout- Dave needs more drawers than the trouser rails we have and add sliding doors to make the room appear tidier. We also have a built in cupboard that we need to make more use off and buy a large chest of drawers. We currently have blinds and curtains which look more office than bedroom. If our bedroom was hidden away I’d have bare windows to let in the light but we are overlooked so we’ll put up some voiles for in the day and still hang long curtains to close each night as I need darkness. We have a long way to go but just imagining how lovey the room could be has motivated me! 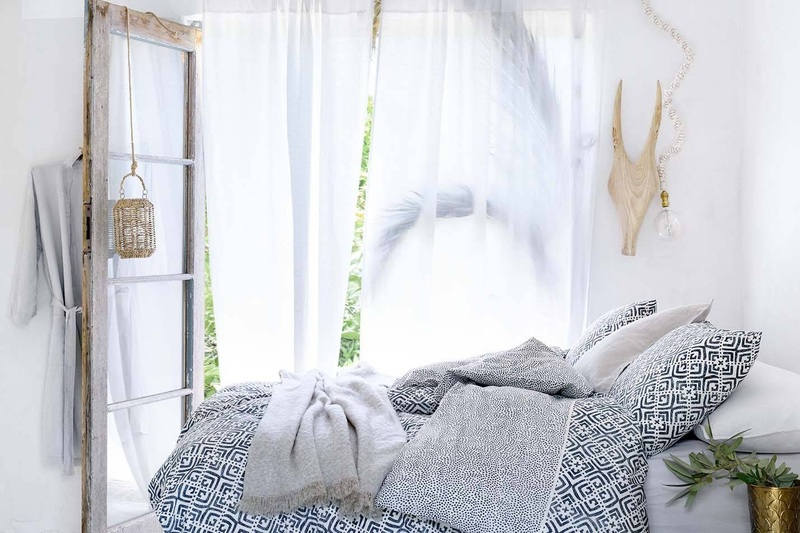 What tips do you have for “reclaiming” your bedroom?